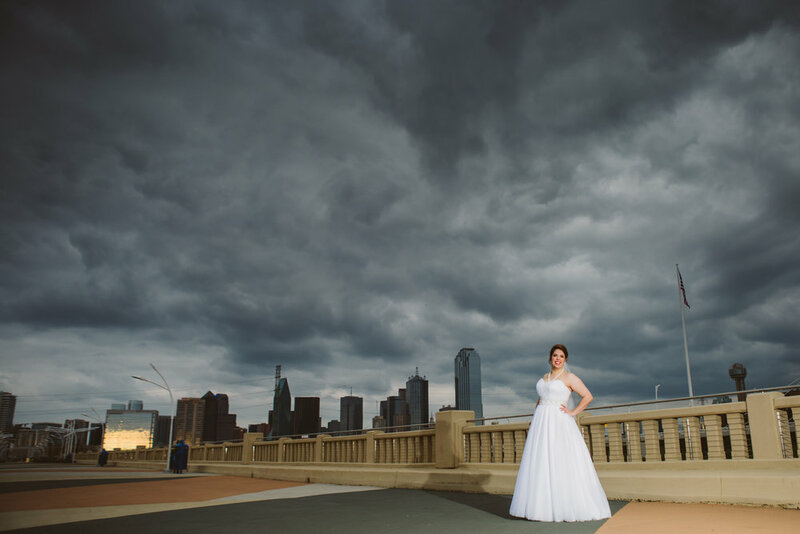 One of the most difficult things for me as a photographer is waiting to show bridal pictures until the wedding day. 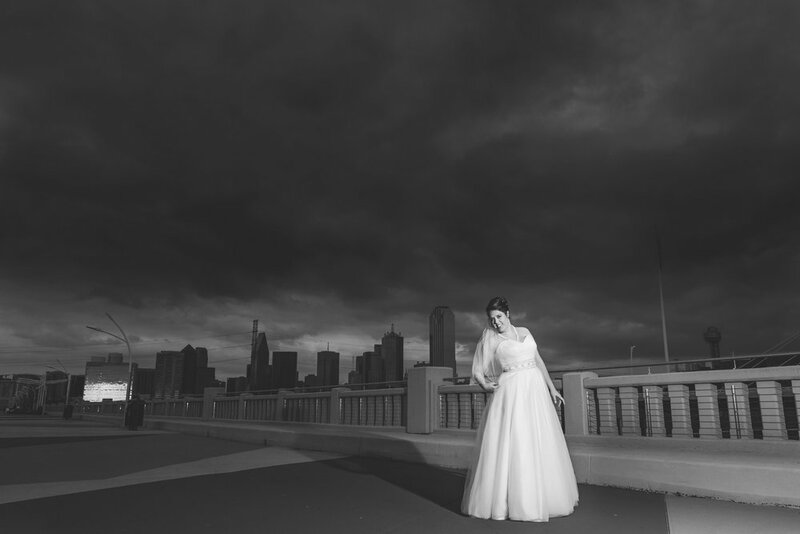 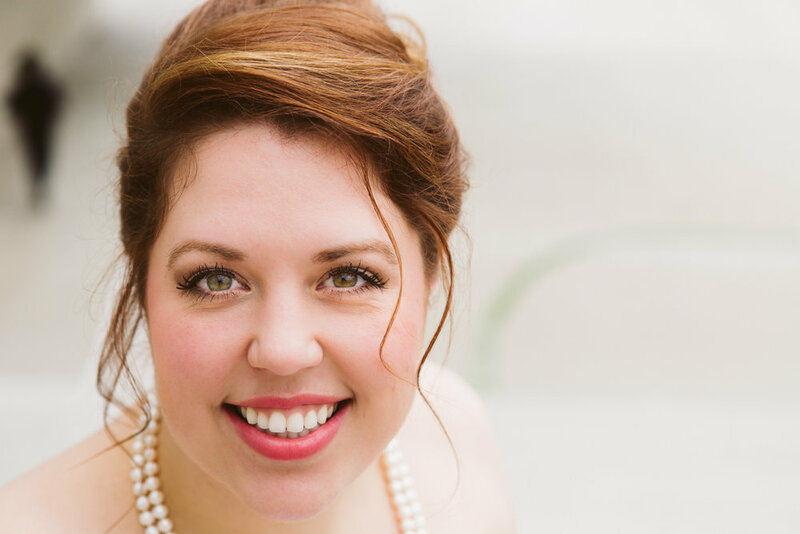 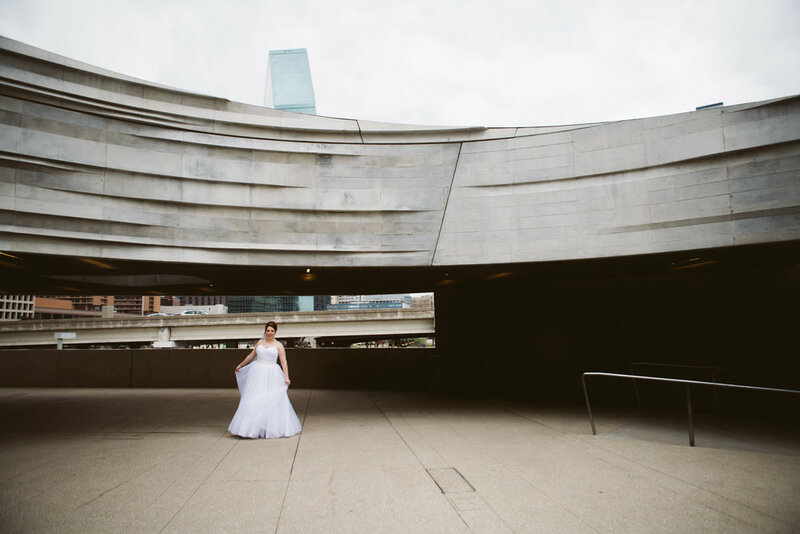 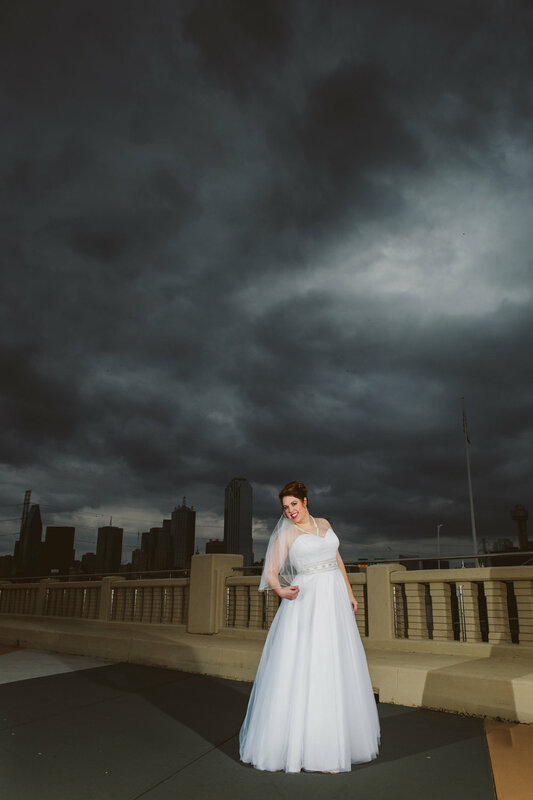 Megan made for a beautiful bride and we had a lot of fun in downtown Dallas! 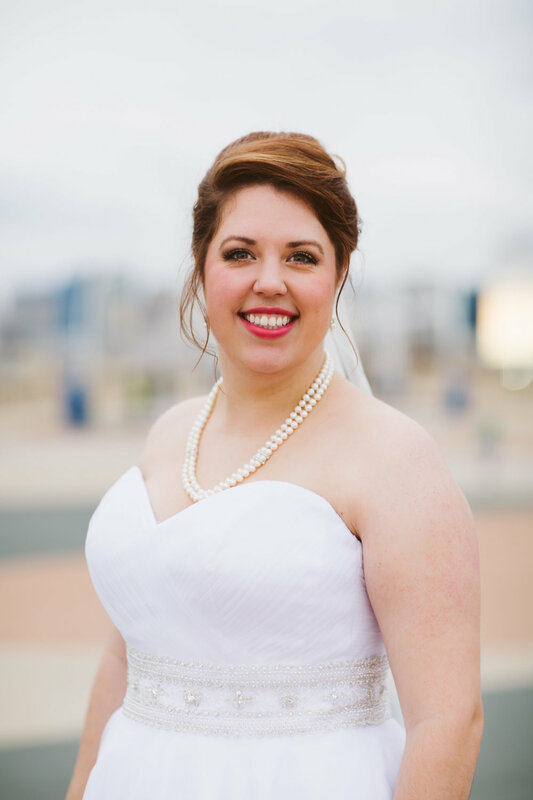 Enjoy some of Megan's Bridals!